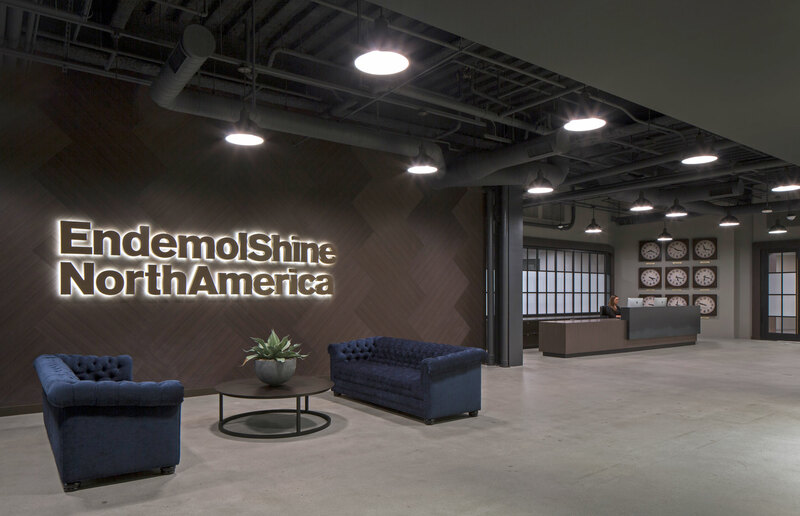 Television production company Endemol Shine has created a North American headquarters that is quintessential resi-mercial. Dole Packaged Foods, the world’s largest supplier of fresh fruits and vegetables, wanted their headquarters to be a place where employees could truly flourish. 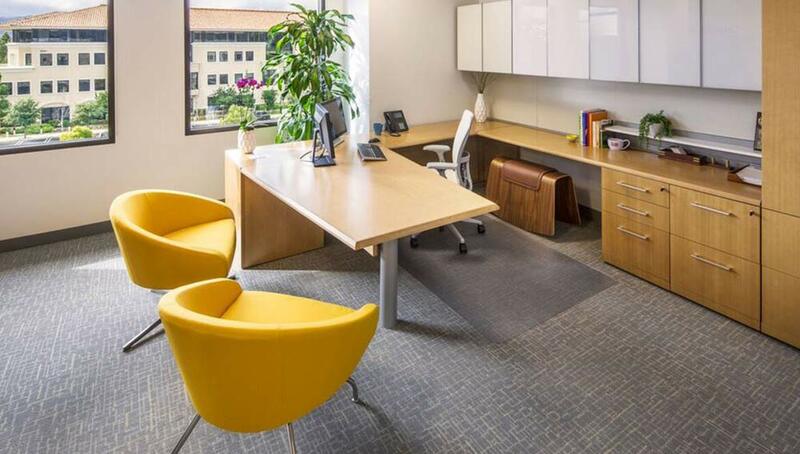 The Pac-12 Network found a location in San Francisco's South of Market District and worked with Unisource Solutions to transform the new space into a flexible, modern office that optimzes square footage and convey's Pac-12's unique brand and culture. 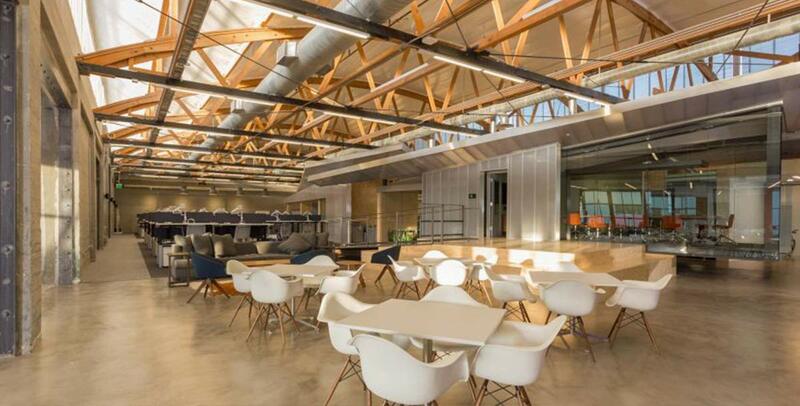 Unisource Solutions worked with Shawmut to optimize their West Los Angeles office design and workspace, facilitate workplace furnishing needs and source product representative of their brand.